modmove | The 3rd Noosa International Film Festival 2018 program has been released! The 3rd Noosa International Film Festival 2018 program has been released! The highly anticipated program for the 3rd Noosa International Film Festival (25-28 October) has been released with tickets on sale Friday 7 September. This year boasts a stellar line up of 80 films from 20 countries over a four-day festival weekend across Noosa and Eumundi venues. The program includes feature films, short films, special guests, workshops and talks covering a variety of themes and topics that any film enthusiast or screen industry creative will enjoy. “We’re honoured to have Oscar-winning cinematographer, John Seale return to Noosa for a third year in a row. Mr Seale is best known for his work on films such as Mad Max: Fury Road, The Talented Mr Ripley, Gorillas in the Mist, and The English Patient. He’s our founding patron and is becoming a real favourite within our festival community. The feature film program is varied and enthralling. 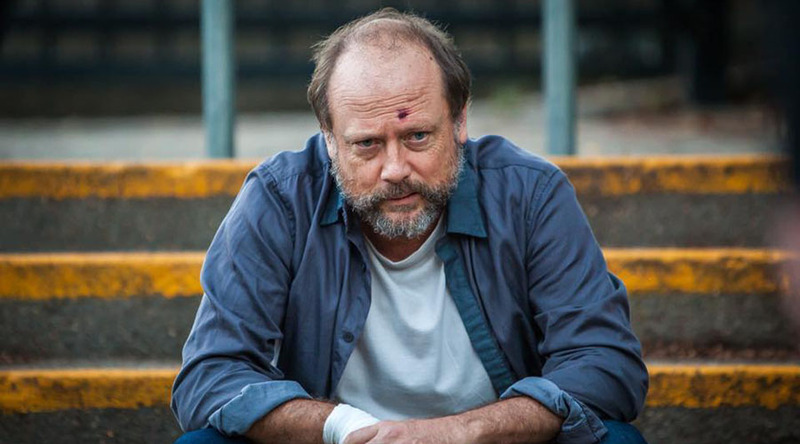 Headlining is NIFF’s opening night feature, the Queensland premiere of Australian black comedy drama, Book Week. Writer and director, Heath Davis will join filmgoers at the opening night party and Q&A. Also on the bill, controversial feature and political revenge fable, TERROR NULLIUS screens with a special guest panel discussion. Jill Bilcock will present in person her Academy Award-nominated feature documentary, Dancing the Invisible with Q&A, delving into her life and work as a film editor for some of Australia’s most iconic films. “My ‘not-to-miss’ highlights for NIFF 2018 would have to be the outstanding feature on world renown film editor, Jill Bilcock and the beautiful environmental short film session, ‘Planet Earth’ at Eumundi,” said Ms Pittman. Official selection short films will screen at multiple sessions over the weekend. The diverse themed sessions about Women & Film, the Environment, Real Stories, plus Thrillers and Comedies are sure to entertain all filmgoers. Filmmakers from around the country and abroad are already making plans to visit Noosa for the festival and will celebrate with filmgoers at the NIFF Short Film Awards Show with an extended screening of the winning films.